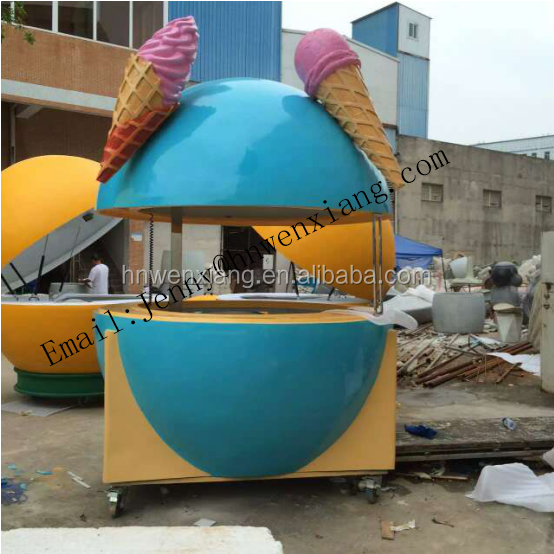 All the model of the products can be customized,the color and size can be changes depend on your need. 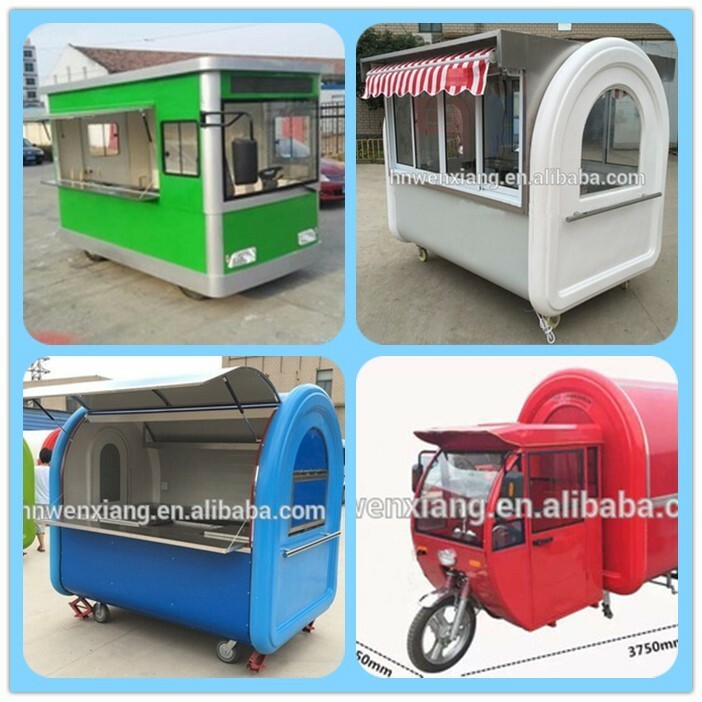 Electric dining car: food service special vehicles, with a small, environmentally friendly, economical, low noise characteristics. Suitable for urban and factory meals needs. 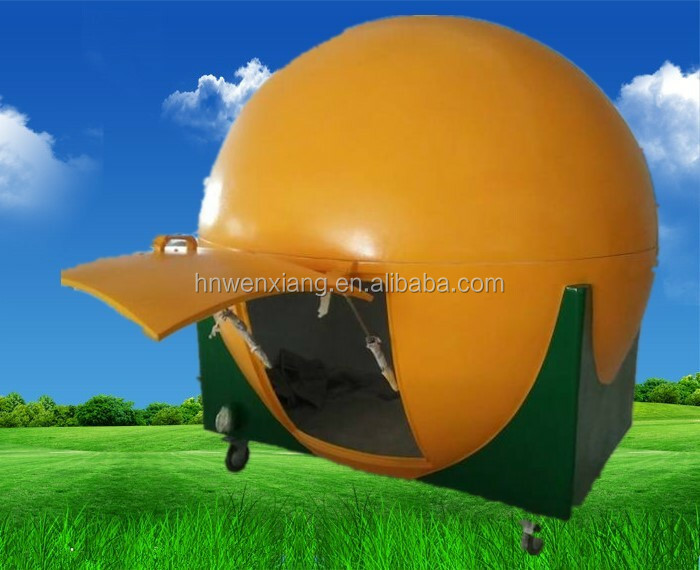 It is widely used in large factories, airports, schools, hospitals, hotels and other places. New & fashion! 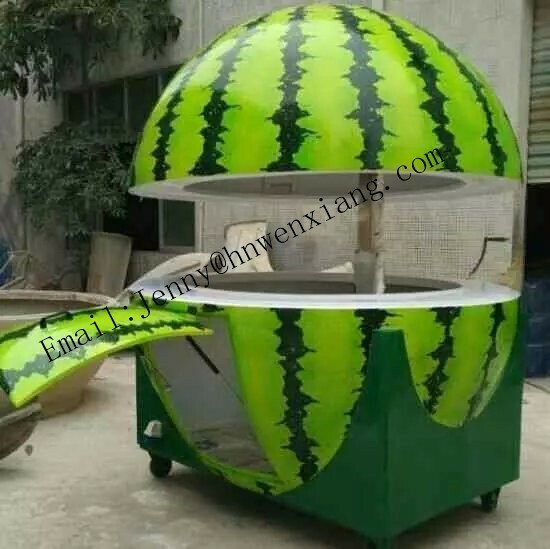 Watermelon, lemon, earth,football and orange shape street food cart, your best chioce for snack business in the park and pleasure ground, which would attracts all the attention of passerby! 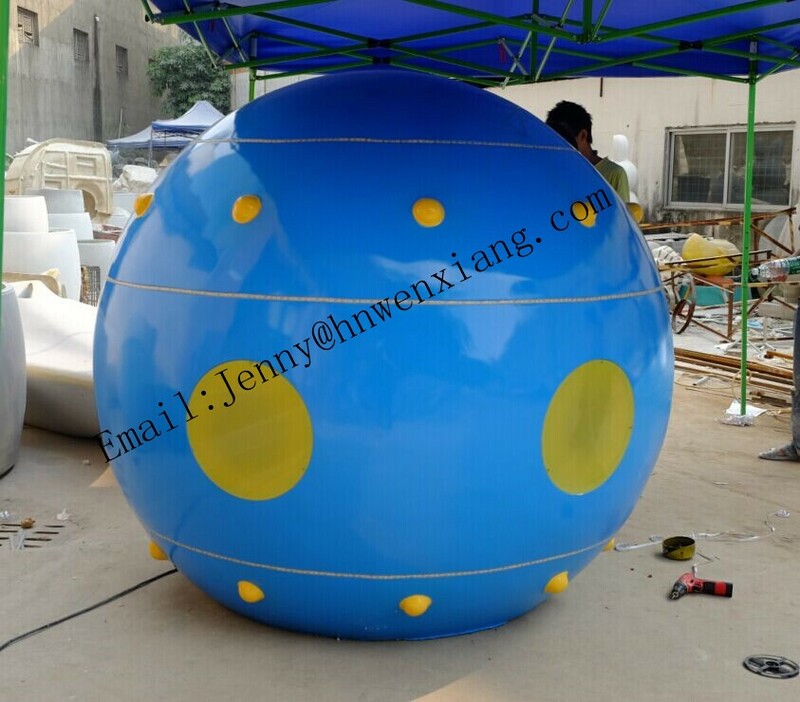 Size: diameter with 2.1m and height with 2.4m. 1).1 year warranty,if damage within 1 year,we will afford the maintenance costs,if damage beyond the warranty period,we will provide parts as the factory price. 2).Print the logo and stickers for free. 3).FREE lifetime technical support, providing exclusive formula. 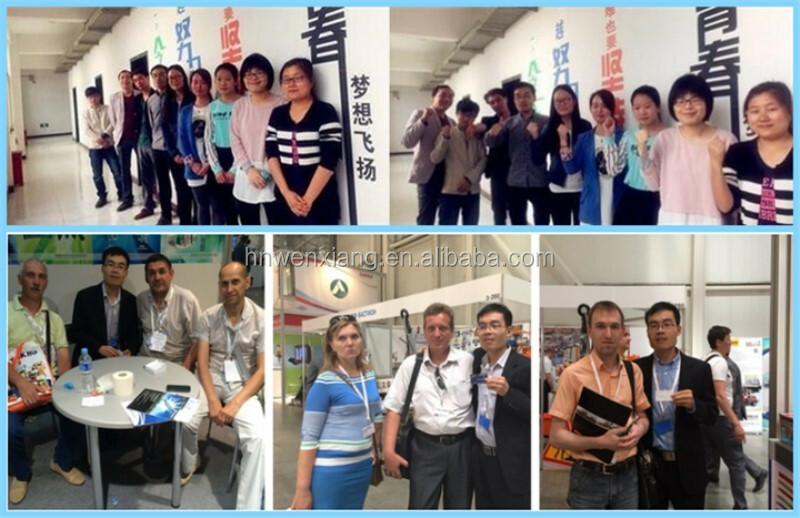 4).Welcome customers to China and visit factory,provide free training. 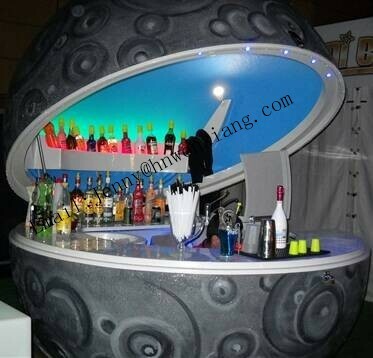 5).Help customers to purchase related products, such as cups, napkins, spoons, etc. 6).Big order can enjoy OEM service. 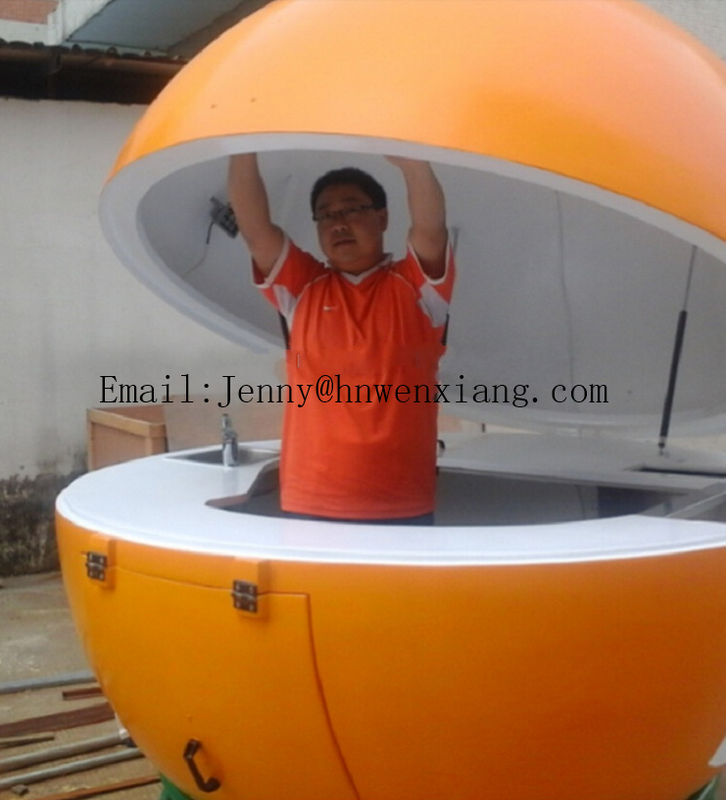 Henan Wenxiang Import & Export Trading Co., Ltd.